2 Story office, medical, retail opportunity. Fronts The Dock restaurant and bar on highly traffic Lake Shore Road. Across the street from the Ford plant and the new Fed Ex facility. Gym space on 2nd floor. Highly visible, highly traffic location. Building can be expanded for larger space requirements. 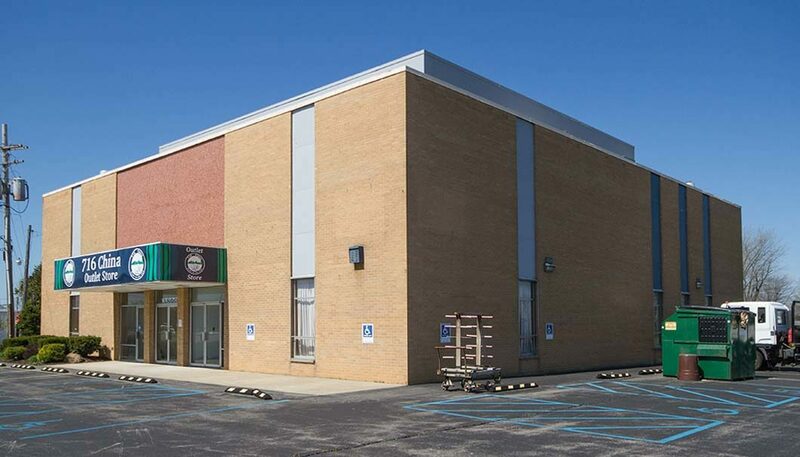 12,600 sf available on 2 floors.